The Qur’an has spoken to Muslims for over one thousand years; it is seen as law-maker, moral code, and the word of God. 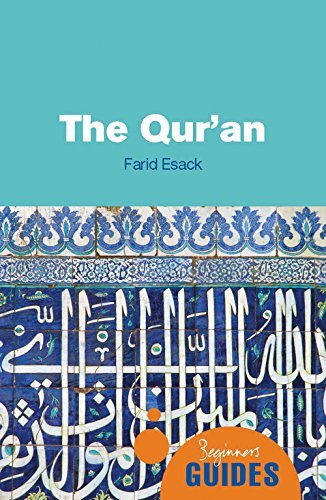 Drawing on both contemporary and ancient sources, Esack outlines the key themes and explains the historical and cultural context of this unique work whilst examining its content, language and style, and the variety of approaches, including fundamentalist, feminist, and modernist, that have been used to interpret it. Other areas covered include: the Qu'ran as evocative oral experience; understanding and interpreting the Qu'ran; the major themes of the Qu'ran, including such issues as truth, justice and gender relations.